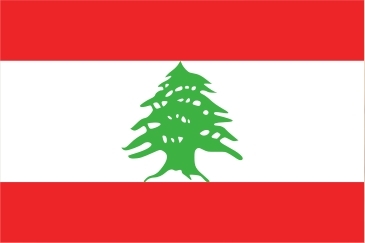 Lebanon, officially the Lebanese Republic, is a country in Western Asia. It is bordered by Syria to the north and east, and Israel to the south. Lebanon was widely known as the “Switzerland of the East” due to its financial power and diversity. Lebanon also attracted large numbers of tourists to the point that the capital Beirut became widely referred to as the “Paris of the East”. The name Lebanon meaning “white” which could be regarded as a reference to the snow- capped Mount Lebanon. The French released the government officials on 22 November 1943 and accepted the independence of Lebanon. Kawlouna Wal 'Amal. Fi sabil il Kamal. Lil 'Alan, Koullouna Lil watan. Lil 'Alam, Koullouna Lil watan. The envy of the ages. They envy of the ages. they bring forth stalwart men. are as Lions of the Jungle. May God preserve it until the end of time. WE are all for our Nation, for our flag and glory! The Gems of the East are its land and sea. deeds flow from pole to pole. And its name is its glory since time began. 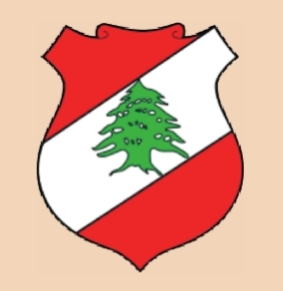 The Cedar Symbol – is its Pride. 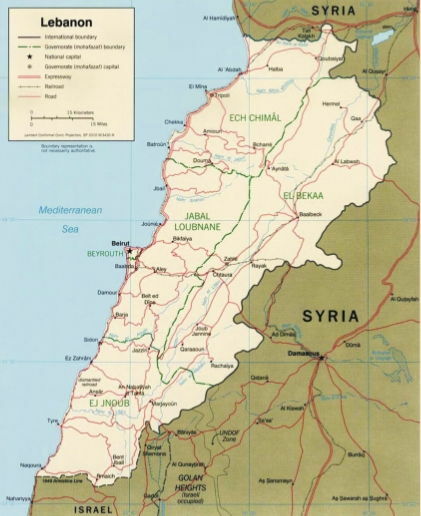 Lebanon is a parliamentary democratic republic, which implements a special system known as confessionalism. 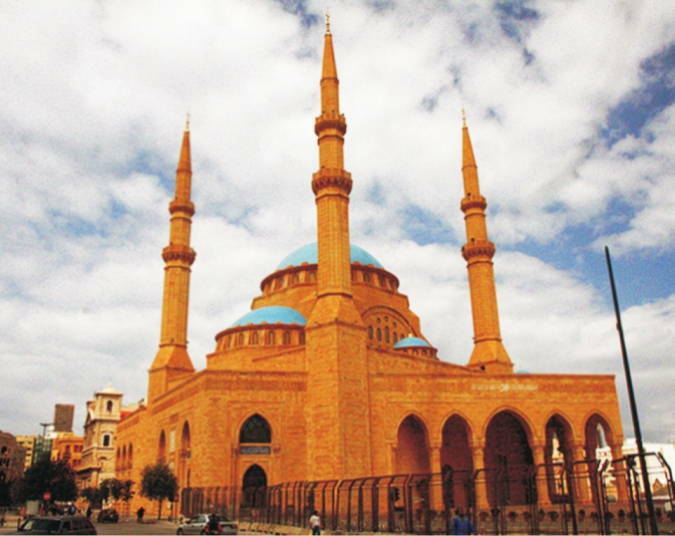 About 60 per cent of the Lebanese are Muslim and the rest are Christians. Lebanon has a moderate Mediterranean climate. In coastal areas, winters are generally cool and rainy whilst summers are hot and humid. 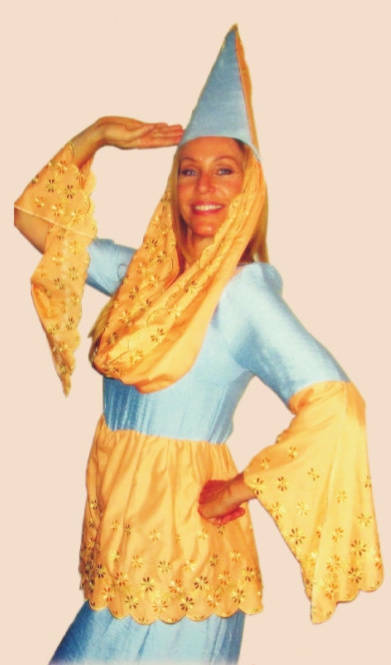 Traditional Clothing, like woman's hat and scarf, is rare today in Lebanon, but some rural people still dress as their ancestors did. 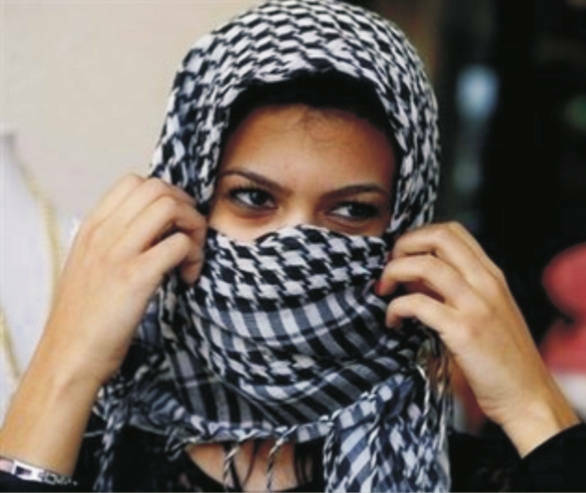 Most Lebanese wear Western style clothes. Marriages are often arranged between near families to help preserve the wealth and status of the families involved. Although major products includes apples, peaches, oranges, and lemons. 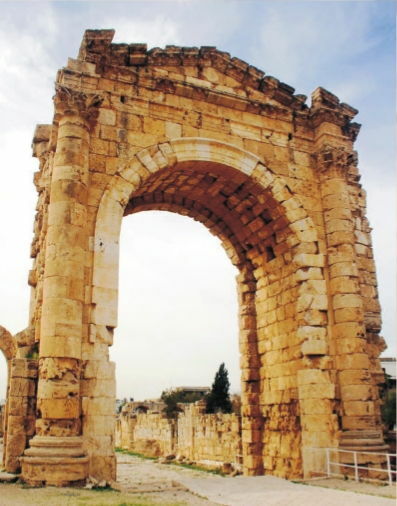 A combination of beautiful climate, many historic landmarks and World Heritage Sites continues to attract large numbers of tourists to Lebanon. Lebanese music is known around the world for its soothing rhythms and oriental beats. Lebanese performers are among the most popular in the Arab world alongside Egyptian artists. Majority of Lebanese people speak Arabic and either French or English fluently. People of Armenian or Greek descent also speak Armenian or Greek fluently. 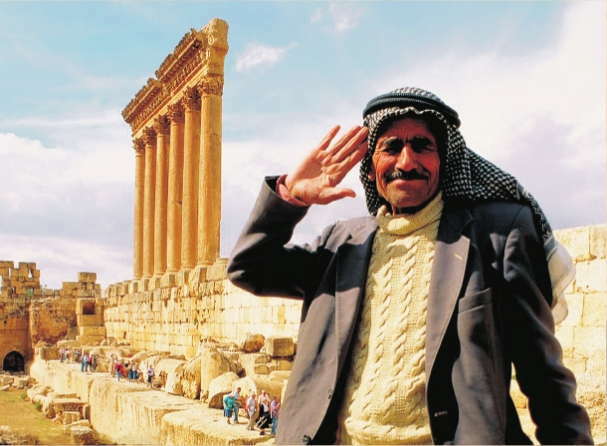 The colloquial language used in Lebanon, dialects called Levantine Arabic. Because of Lebanon's unique geography, both summer and winter sports thrive in the country. Skiing in the morning and swimming in the Mediterranean during the afternoon. At the competitive level, basketball, football are among Lebanon's most popular sports.